This entry was posted on February 26, 2018 by usblog. The price of the basic version of the S9 is just under $719.99, that of the S9 PLUS at just under $839.99. Pre-order the new top smartphones from 25 February. 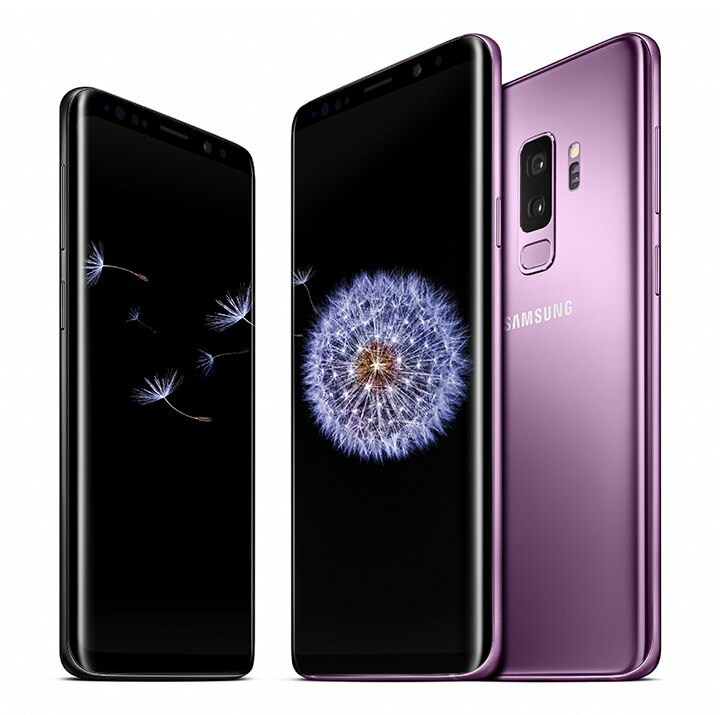 From 16 March, the Samsung Galaxy S9 and the S9 PLUS to come in the trade.